Join us today to make a difference. We have multiple types of memberships available. Please click below to find out more information about Individual, Student or Agency Supporter Memberships. The efforts and time of many persons have contributed towards meeting the goals of the League. Thank you to all of those volunteers who have donated their time and talents. Thanks to those who have made monetary contributions to the OLN. Please click on the links below to make a contribution or to see a listing of those who have contributed. Click Below to Complete the Volunteer Involvement Form for OLN. List your areas of interest and we will contact you to help. Thank you! Awards are: Innovations in Nursing; Outstanding Excellence in Teaching, and Outstanding Service. Click the link below to register for the Awards Dinner. SAVE THE DATE - Friday, May 10, 2019 - Windows on the River - Watch for more details soon. Register for the Nurse Week Luncheon by clicking here. 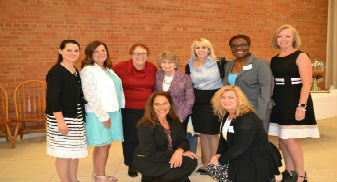 Please take a moment to view photos from some of our past events. 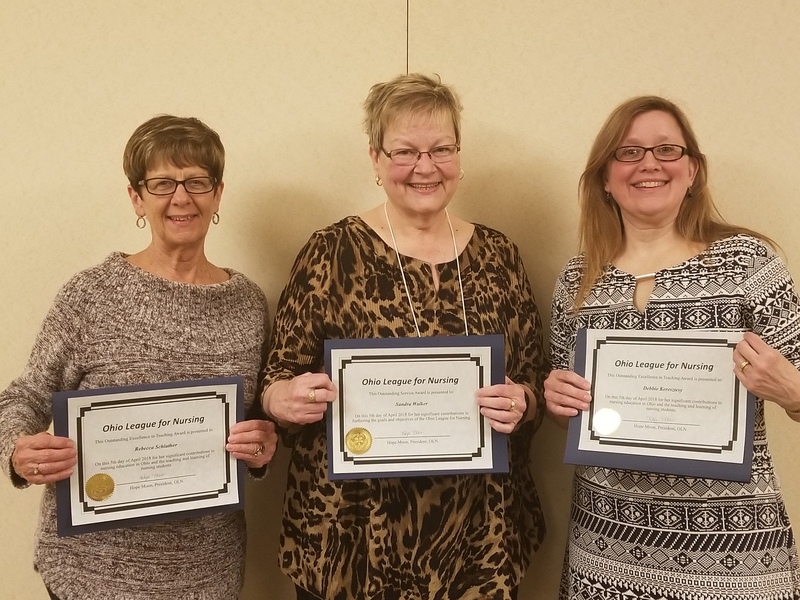 If you have pictures you have taken that you would like to add from our events please forward them to admin@ohioleaguefornursing.org and we will add them to our gallery.